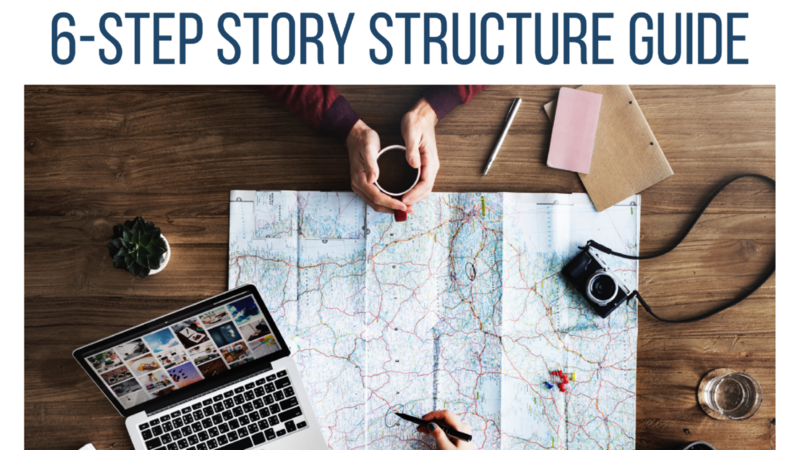 Get the 6-Step Story Structure Guide that has been used by storytelling masters throughout history and continues to be used today by screenwriters, entrepreneurs, and presenters. If you love what you do but hate feeling "salesy" then this is what you need to authentically stand out from the crowd, deepen relationships, and influence others. You have so much more to offer your audience than you realize. Your stories are what connects you to others. You simply need to understand how to shape them the right way. Don't feel stuck in how to craft a story that grabs your audience's attention, speaks to their heart, and influences them to take your call to action. Remove the guesswork and effectively engage and influence your audience by design. Everything is geared toward engaging and influencing your audience. There is no fluff, only what you need to create a story that flows and gets you results - more conversions! Remove the guesswork. Effectively engage and influence your audience by design.